Id-Dar tal-Providenza was founded by Mons. Michael Azzopardi in 1965 with the aim of offering a home with a warm and family-like environment for persons with disabilities who for some reason or another cannot stay living with their family. 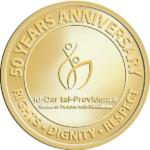 Since then Id-Dar tal-Providenza has supported its residents to participate in and enjoy the quality of life within the community. 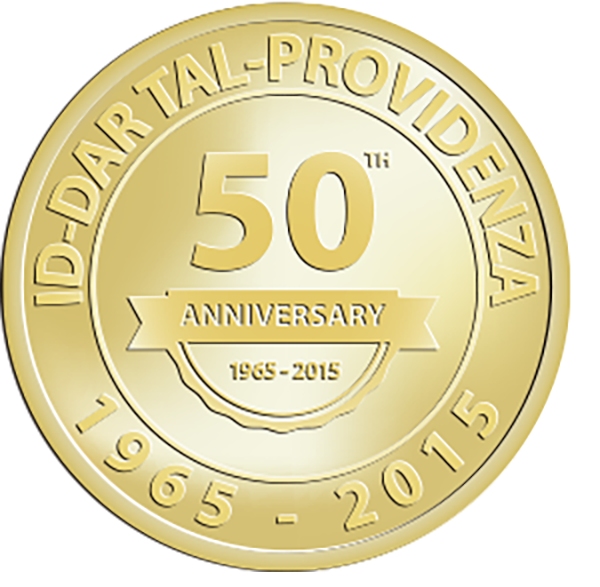 2015 is a special year during which id-Dar tal-Providenza will be commemorating the 50th Anniversary of its foundation by the lamented Mgr Mikiel Azzopardi. The theme for these celebrations is: ‘Respect, Rights and Dignity’.